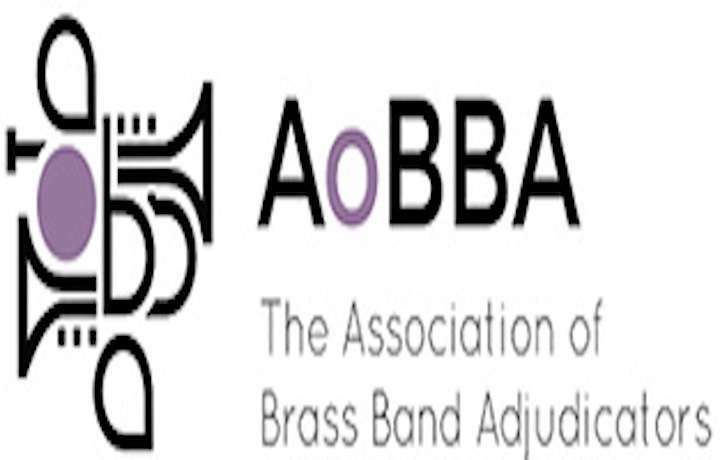 The Association of Brass Band Adjudicators (AoBBA) was delighted to receive support from Brass Band England at their recent National Youth Championships. James Holt who is currently undertaking the adjudicator training programme was given the opportunity to work alongside official judges Richard Ward and AoBBA member Stephen Sykes for the Championship Section. Chairman of AoBBA Mark Wilkinson added "We are pleased that our adjudicator training programme is achieving recognition and that we now have a number of adjudicators who have qualified to be full members of the association"